The green light has finally been cast on the adaptation of Abraham Lincoln: Vampire Hunter author Seth Grahame-Smith's horror comedy Pride and Prejudice and Zombies. The book takes Jane Austen's Pride and Prejudice and gives it the good ole horror spin, Burr Steers (Charlie St. Cloud) helped write the script and will direct the film with a cast that includes according to THR, Doctor Who Alum Matt Smith. Smith has just joined the cast after he wrapped on Terminator: Genisys. 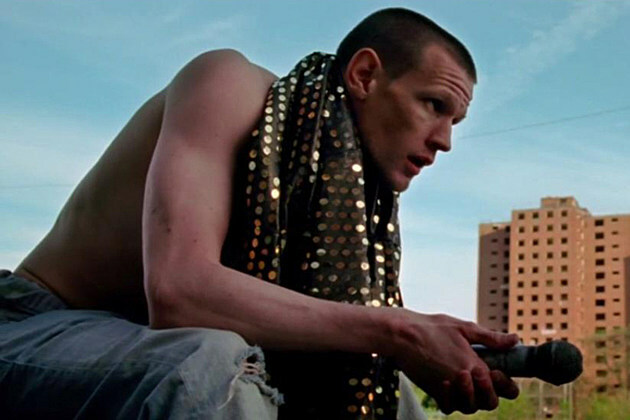 Smith made his acting debut in Ryan Gosling's Lost River which is expected to eventually get released next year. Along with Smith are Lily James, Sam Riley, Jack Huston, Bella Heathcote, and Douglas Booth. 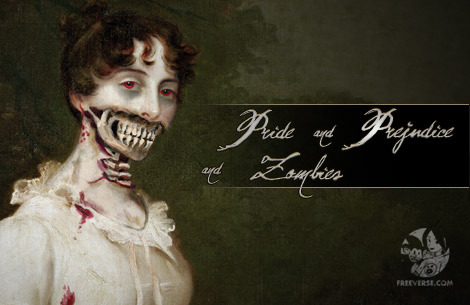 Pride and Prejudice and Zombies will begin filming September 24th with an expected late 2015 early 2016 release date expected.